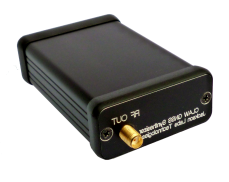 The 5125A makes accurate phase-noise measurements on signals from 1 MHz to 400 MHz, covering the full range of the most commonly used frequency references. The 5125A, which requires absolutely no configuration, displays measurement results seconds after the Start button is pressed. 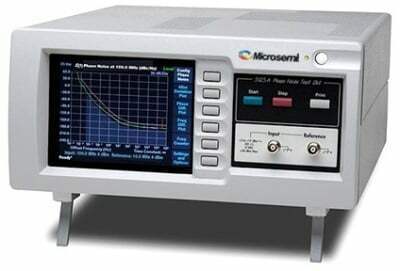 Easier, More Accurate and More Cost-Effective Measurements in One Box. 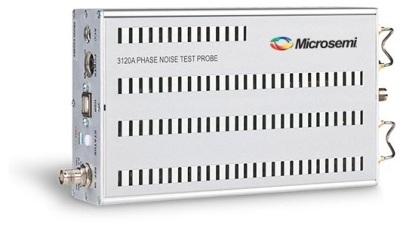 The 3120A makes accurate phase-noise and ADEV measurements on signals from 0.5 MHz to 30 MHz, covering the full range of the most commonly used frequency references. 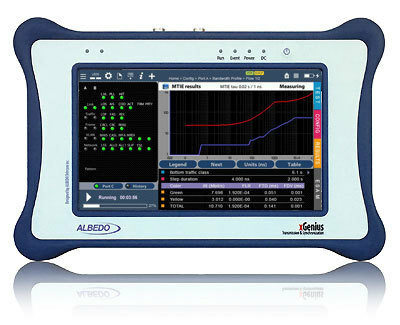 The all-digital 5120A High-Performance Phase Noise and Allan Deviation (ADEV) Test Set with Ultra Low Noise Floor transforms the way accurate phase noise and Allan deviation measurements are made. xGenius is an advanced platform to set up transmission and synchronization infrastructures. 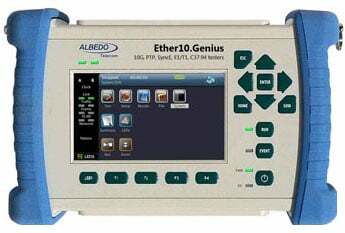 Ether10.Genius is a handheld tester 100% suitable for labs or field use because is full equipped (IP/Ethernet/PTP/T1/E1), battery operated (up to 24h of operation), light (1.2kg) and very rugged. 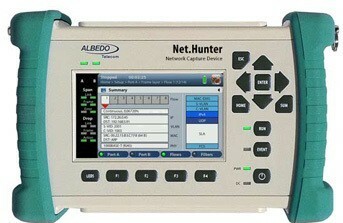 This unique Packet Capture Appliance is ideal for Security and Forensic applications because it is capable of analyzing ALL packets in a full duplex live line, while capturing those that are compliant with a trigger condition, or with any of the 15+15 programmable filters. Suspicion packets can either be saved in a local hard disk drive -at wirespeed- either be tapped to a LAN. NetStorm generates those perturbances typical of IP and Carrier Ethernet to test applications, devices and protocols that should be tolerant with packet delay, jitter, loss, duplication, reordering, error and bandwidth variations. Have a look and try this flexible tool, you will love it after discovering how the latest FPGA can overcome previous limitations in accuracy, space or performance. The CLAW 18-Channel Full-Constellation GPS Simulator is the industry's first fully-self contained, low size-, weight-, and power (SWaP) miniature GPS Simulator module.